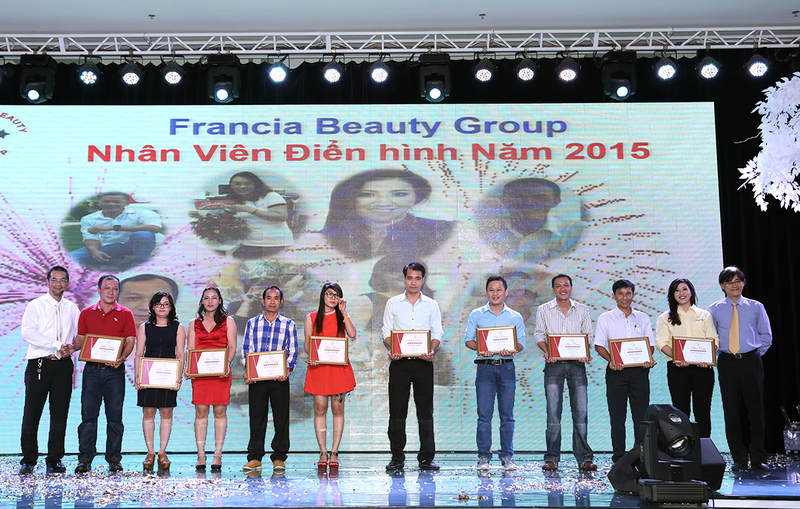 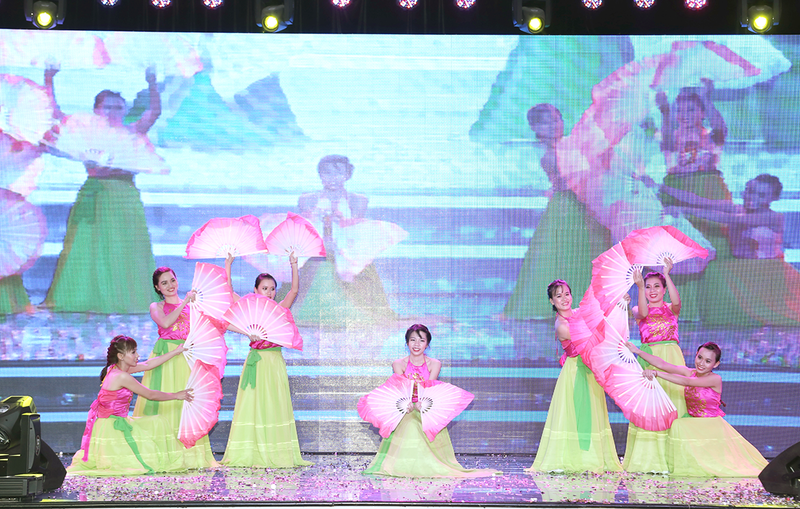 Francia Beauty Group celebrated the year end party for all staff members at Adora Convention Center on Jan 27th 2016. 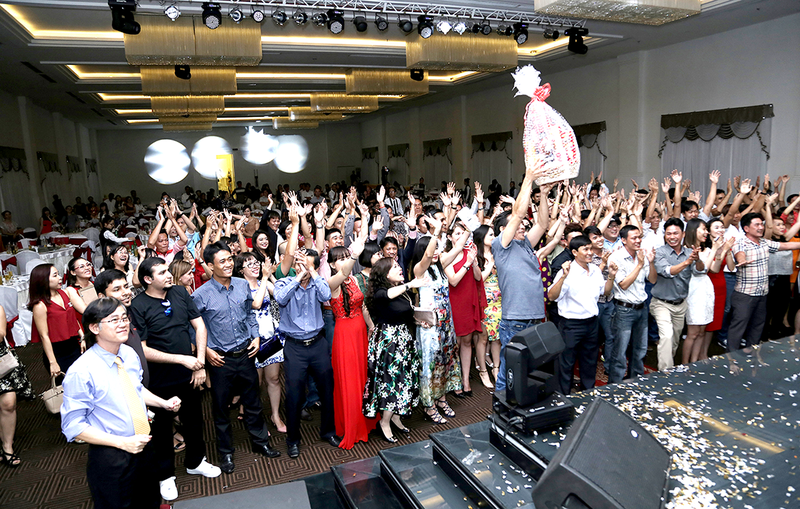 The main theme of this year is “Pioneering Towards Success” that delivers the expectation from not only the board of directors but also all staffs towards the leading spirit. 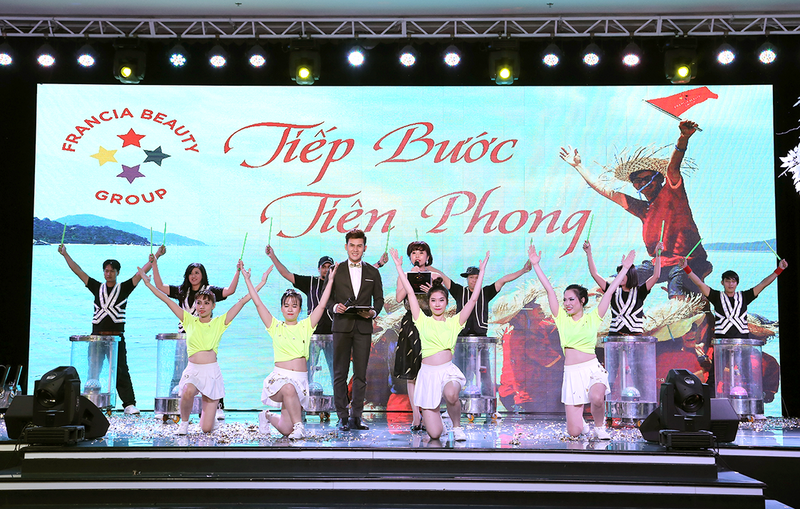 After hard working days, year-end party is a chance for all members to look back the last year long journey with both challenges and achievements.